If you employ or are interested in employing Canadian workers, understand it’s hard (even for Canadians) to keep up with ever changing Canadian employment rules! Here at The Payroll Edge, we are often asked for information regarding vacation pay and statutory holiday pay, its meaning and entitlement. This is our first blog in the series ‘Employee Vacation & Stat Holiday Entitlement’ where we review these topics by province. Trust us –we’re Canada’s Professional Employer Organization of choice. If you employ Canadian workers in the province of Quebec, you need to verse yourself on the minimum employment standards in that province. Quebec employees’ rights to stat holidays and annual vacation time are governed by the ‘Act Respecting Labour Standards’ or ‘ALS’. What do Employers need to know about Statutory Holiday Time off & Pay in Quebec? Employers are required to pay part time or full time employees 1/20 of the wages employees earned during the four (4) weeks preceding the statutory holiday, excluding overtime. For employees partially or wholly paid based on commission, employers must pay 1/60 of the wages earned during the preceding twelve (12) weeks. If by nature of the business, the Canadian employee works on a statutory holiday, you as the employer has the option to pay them for that day their typical wages for the work completed or offer a compensatory holiday of one (1) day for which must be used three (3) weeks before or after the stat holiday. Keep in mind that in either scenario, you must pay the statutory holiday pay as well. 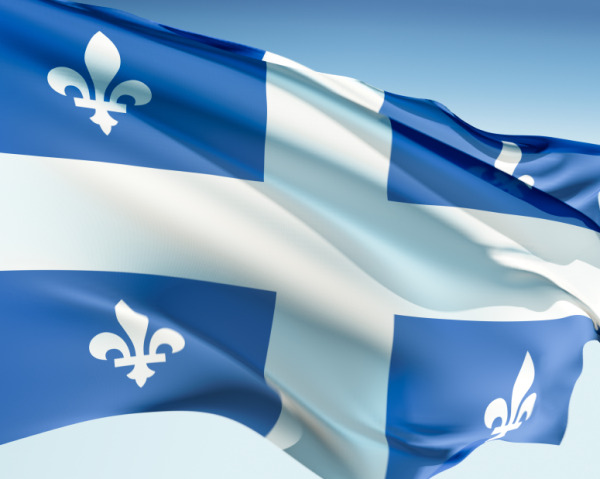 St. John the Baptiste Day is one special holiday in Quebec where employees do not have to work the day before or after the stat holiday in order to qualify for holiday pay. If June 24th falls on a Sunday, Quebec workers are entitled to take off Monday the 25th from work. What do Employers need to know about Vacation Time and Pay for Quebec Employee’s? All employee’s regardless of what province are entitled to start accumulating vacation pay or time right from the commencement of their employment. What that entitlement is depends on the province of employment. Quebec employees accumulate vacation time based on their ‘reference year’ as it’s called in Quebec, Canada. The reference year generally runs from May 1-April 30 each year but can be changed by employers to match employment start dates for instance. Employees in Quebec are entitled to two weeks of vacation time with 4% vacation pay. This two week vacation policy every twelve months lasts during reference years one to five. After five years of uninterrupted employment, Quebec employees are entitled to three weeks’ vacation time and 6% vacation pay. Hiring a workforce in Quebec comes with great opportunity as well as stringent compliance standards. Ensure you know when and how to pay your Quebec employees by following The Payroll Edge blog. 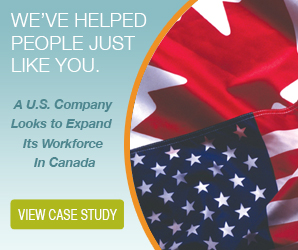 If your company is based in the United States, another country, or you are in Canada but unfamiliar with Quebec employment standards, your best option is to outsource your payroll to an Employer of Record provider based in Canada. An Employer of Record provider is similar to a Professional Employer Organization (PEO) and can provide companies seamless workforce expansion without the worry of understanding foreign employment compliance. Contact us for your Payroll Solutions in Canada.